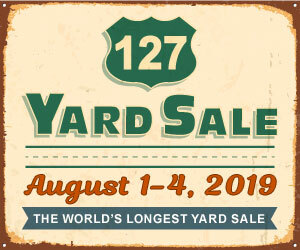 Northside Summer Market // A Community-Wide Yard Sale & Art Fair: Wild Culture at Northside Summer Market's Beer Garden! 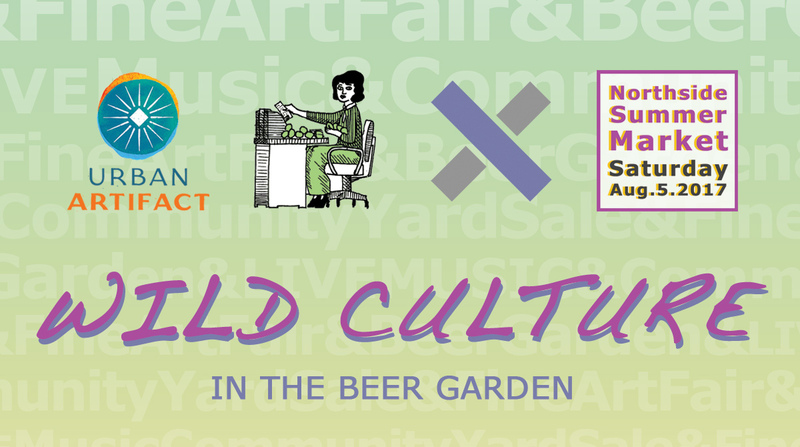 Wild Culture at Northside Summer Market's Beer Garden! If you hadn't heard, Urban Artifact has stepped up to become this year's sponsor for the beer garden at Northside Summer Market. What that means is we'll have plenty of wild culture joining our growing list of bands on August 5th! Get ready to enjoy some refreshing summertime beers like Keypunch — a Key Lime Gose, made here in Northside, by their team of craft brewers! Visit them at www.artifactbeer.com for more information about their Northside brewery!